A stapled armed with vintage arch logos. 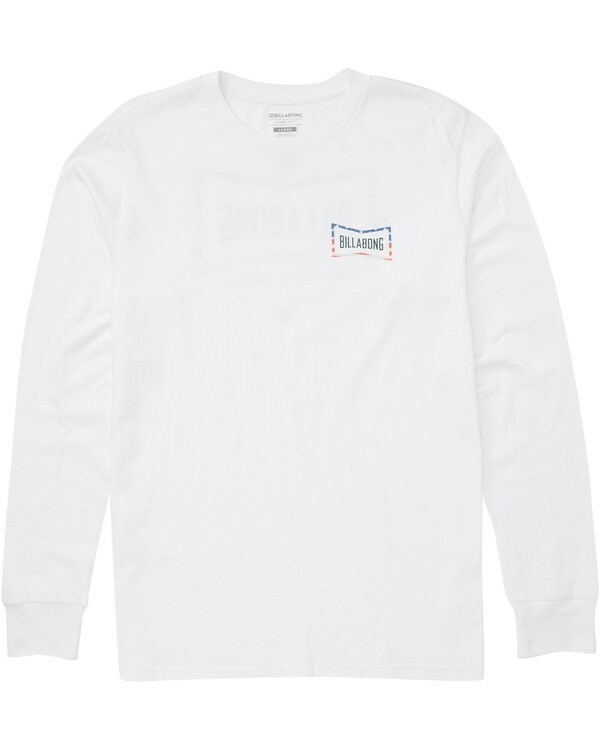 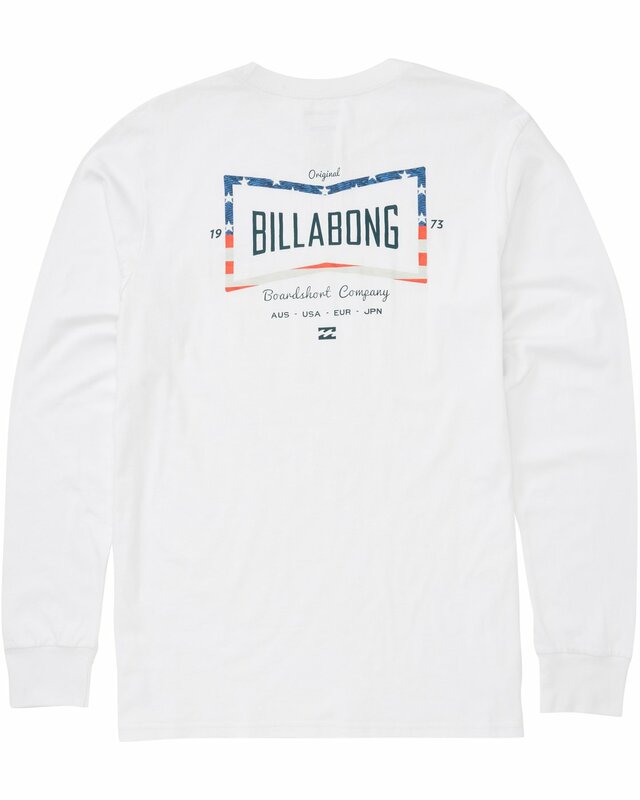 The premium jersey, long sleeve logo t-shirt is topped with throwback Billabong logos down both sleeves. Soft hand logo graphics at sleeves.